As part of the gen ed seminar I pulled the rampages.us user signup data for Kristina Anthony. It was just a straight export from the wp_users table and stripped of everything but the date. She pulled it into Excel and used a pivot table to make it manageable. Which is awesome. So I pulled it down and pushed it back up into Google Docs so that I could embed the chart in this post. It makes me feel better to look at the growth over what amounts to around a year of actual use. I tend to focus on places for improvement (and there are many) but it’s worth looking at what ALT Lab has managed to achieve in a fairly short period of time.1 The July to February jump of about 6000 users is pretty insane. I have every expectation that we’ll add another 6000 or so users next year. Things will certainly only get more interesting. This has been done without huge student training initiatives. For the most part faculty members are able to support their own students. We have some of that filter up and we deal with some troubleshooting online but there’s no dedicated person(s) to support WordPress issues or train students. That’s a testament to WordPress. 1 In the higher ed dimension a year is equivalent to 6 mins in other dimensions. So this was really, really fast. 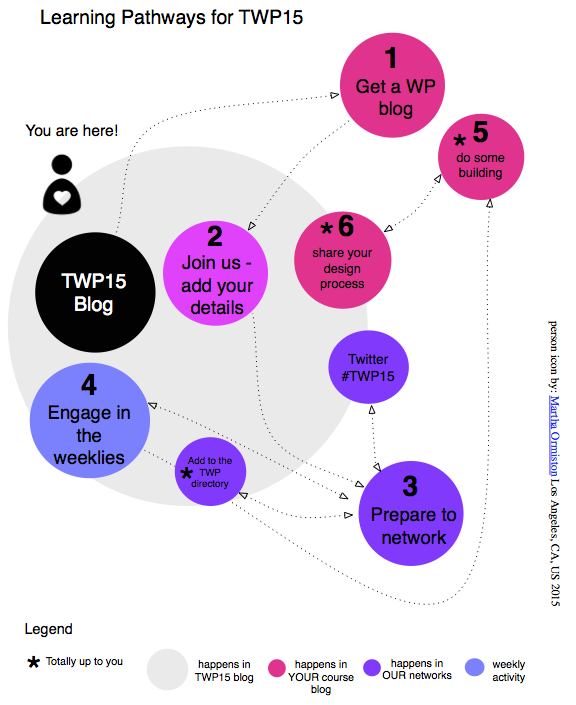 Posted in Blog Hub and tagged reflections, wordpress on June 5, 2015 by Tom Woodward.